Ninja Captor, The Lost Super Sentai? It is common Super Sentai knowledge that JAKQ Dengekitai is the 2nd Super Sentai Series but little do most fans know that prior to that, Toei Company, Ltd. recognized a series called, Ninja Captor as the 2nd Super Sentai series. But what the heck is a Ninja Captor?! The series aired from April 7, 1976 to January 26, 1977. 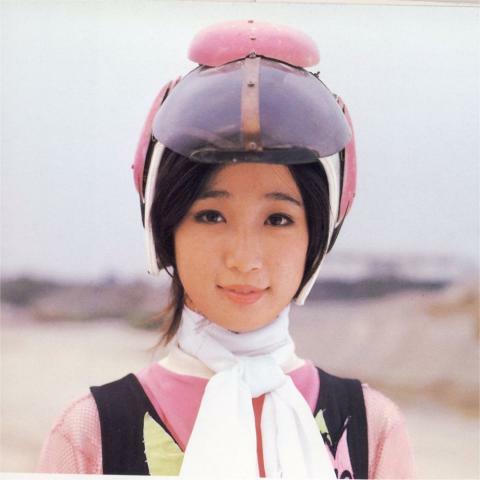 JAKQ aired days later after the series ended. Ninja Captor is about Daisuke Izumo passes through the Wind Demon Stealth Army aiming for the Japanese conquest becomes the leader of ninja team "Captor" depending upon Mujin Tendou, it was to fight with the ninja whom Retsufuu Fuuma sends out. The warriors in this team are: Fire-Stealth Captor 7 (Red), Wind-Stealth Captor 6 (Green), Gold-Stealth Captor 5 (Yellow), Ground-Stealth Captor 4 (Brown), Flower-Stealth Captor 3 (Pink), Water-Stealth Captor 2 (Blue) and Thunder-Stealth Captor 1 (Orange). Ninja Captor being part of the Super Sentai franchise was mentioned in a Bioman Guidebook back in 1984, along with Himitsu Sentai Gorenger and JAKQ Dengekitai! But why it was unaccounted as part of the Super Sentai franchise later on? Turns out that unlike the rest of the earlier Super Sentai shows, Ninja Captor was produced by a different staff who did the Super Sentai series. Also, the inclusion of Ninja Captor in the magazine scan might be a mistake by the editors of the magazine back in the day. Take note, even if Goranger and JAKQ were not labelled as Super Sentai during the time that term was introduced in Sun Vulcan's run in 1981, Aka Ranger and Spade Ace were part of an official Red Warrior picture. 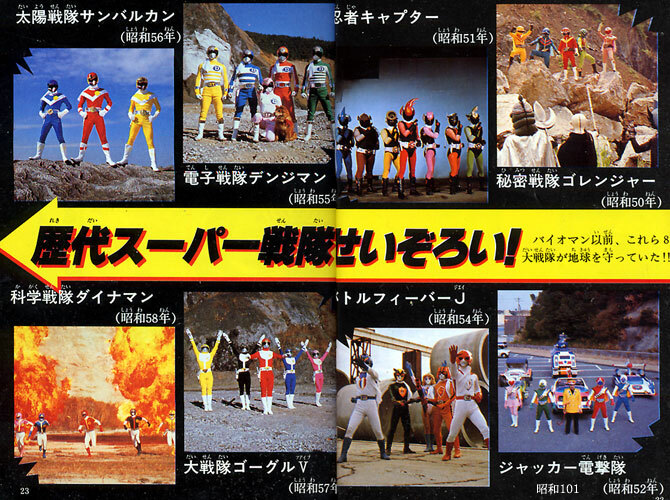 More on the Super Sentai stuff, although Chojuu Sentai Liveman was officially treated as the tenth Super Sentai show back then, there was a VHS released at the time of Choushinsei Flashman that had all of the Super Sentai openings, including Gorenger's and JAKQ's. Also, during Gosei Sentai Dairanger airing back in 1993, the term "Cho Seiki Zen Sentai" (Super Century All Sentai) was coined as an umbrella term for both, Super Sentai and the Ishinomori shows. It was later dropped in Mirai Sentai Timeranger's run back in 2000 and declared Gorenger and JAKQ as part of the Super Sentai franchise. In case Toei Company, Ltd. decided to add include this series in the Super Sentai franchise, there will be three ninja-themed Super Sentai shows to date. To those interested in watching it, four volumes of the DVD is available for purchase. Hat irgendjemand schonmal was von der Serie gehört oder gesehen? Ich hab leider nur die Openings gefunden. Das Gerücht kenen ich, hat aber nichts mit Sentai zu tun. Vielmehr handelt es sich um eine der letzten Toei Hero Serien, bevor man sich fast vollständig auf Super Sentai und Kamen Rider konzentrierte. Alleine die Zeiten sollten darüber aufschluss geben. Ja Ninja Caport endete kurz bevor JakQ lief, aber startete noch während GoRanger lief. Dazu kommtz noch das Kamen Rider und Super Sentai mit von TV Asahi produziert wurde und wird. Während Ninja Captor auf TV Tokyo lief. Was sein KANN ist allerdings das die Serie, die von Popy (Bandai) mitproduziert wurde, als Sentai Serie geplant war, aber wegen dem riesigen Erfolg von GoRanger die ja 2 Jahre liefen, an TV-Tokyo verkauft wurde. Achja, mein liebstes "Toy" der Serie. Und jetzt sagt nicht das liegt am Alter. J.A.K.Q. und Denjiman gefallen mir nähmlich vom Design her sehr gut und die sind auch schon sehr alt. Tja, die meisten 70ies Toku Heroes sehen aus heutiger sicht extrem Faeces aus. Also der in der Mitte sieht ganz gut aus. Nur die anderen beiden sind etwas FAIL. 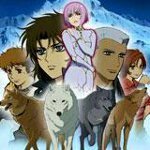 Was bei der Serie interessant ist das einige ANime Seqenzen eingebaut wurden in der Serie. Alles wegen Scenen die man Heute mit CGI regeln würde/müsste.